Abdul-Aziz Al Hammadi is a marriage counsellor at the Dubai Court family guidance and reconciliation section. He is clearly a sensible and measured man who is angry at the way that some men seek divorce over trivial matters. One sought divorce because his wife telephoned him during football and another because she was late in bringing a glass of water. These are, Al Hammadi judiciously notes, “ridiculous and impractical reasons”. Quite right too. with women what behavior isn’t bizarre! that will surely ‘learn her good’. She’d surely do anything to avoid such a fate given that all women are all plainly so desperate for hanky panky. Whip her “gently” in a way to ensure understanding. 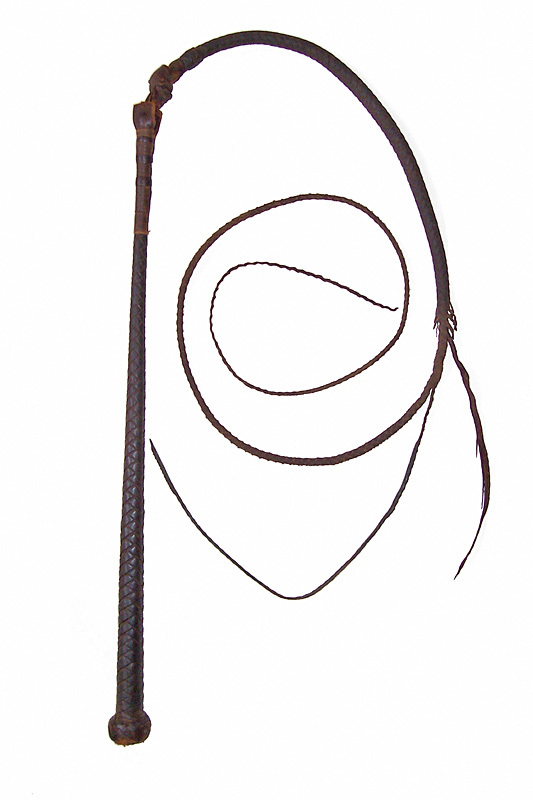 I really think this whip of understanding ought to be used more in society in, say, schools. I’m not talking about corporal punishment – that would clearly be savage! – but a gentle whipping you see. The whipping of understanding. It takes practice, of course. Many may simply lash the other in the typical – like so last century – kind of painful, whippy like way; welts, blood and all that. But, in these civilised time, Al Hammedi the kind sage of Dubai, as he perhaps should be known, proposes a far better solution: more than the humanitarian whipping (for that could simply be an old fashioned ‘for her own good’ kind of whipping, you see); a clarity-inducing, clearing the woods from the trees type of whipping. Good luck to Al Hammedi in all his travails and even better luck to women’s rights activists in the Middle East. I think that people in the West can see women driving cars (in places), going to Universities (in places), being represented by strong women (in places) and even wearing at times daring clothes (in places) and think that women’s rights are ‘one the way’. On the way they may be, but with officialdom represented by Al Hammedi et al they are on the way from the 7th century and the journey could be a damn sight longer than many think. BTW, you haven’t commented on the Ras al-Khaimah situation yet. I think sleeping in another room would be a worse punishment than gentle whipping—but that’s just me.